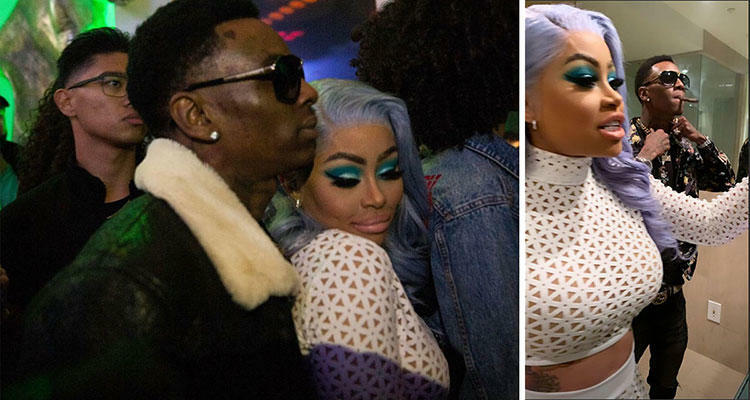 Is Soulja Boy Dating Blac Chyna? 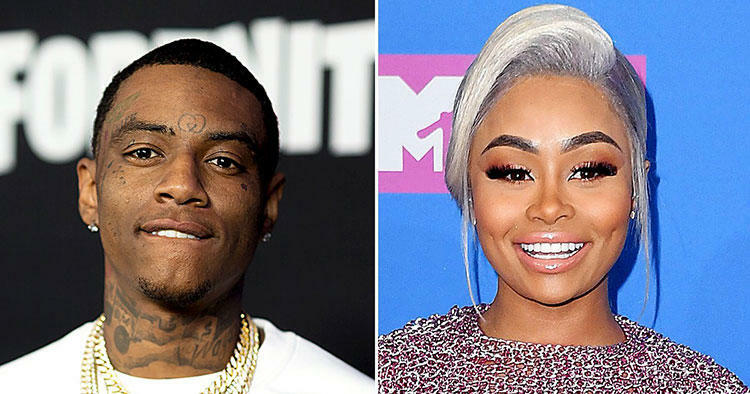 Rumor has it that Soulja Boy and Blac Chyna are now dating. Soulja is stoking the rumors on social media. "In love," he tweeted recently, alongside multiple articles about how he was dating the reality TV star. Allegedly, the two became interested in one another through Instagram DMs a little over a week ago. They met in person soon afterwards and were seen together at multiple Grammys afterparties. Soujla, in addition to the articles, has also posted photos of the two of them together, calling he and her "DrakoChyna." 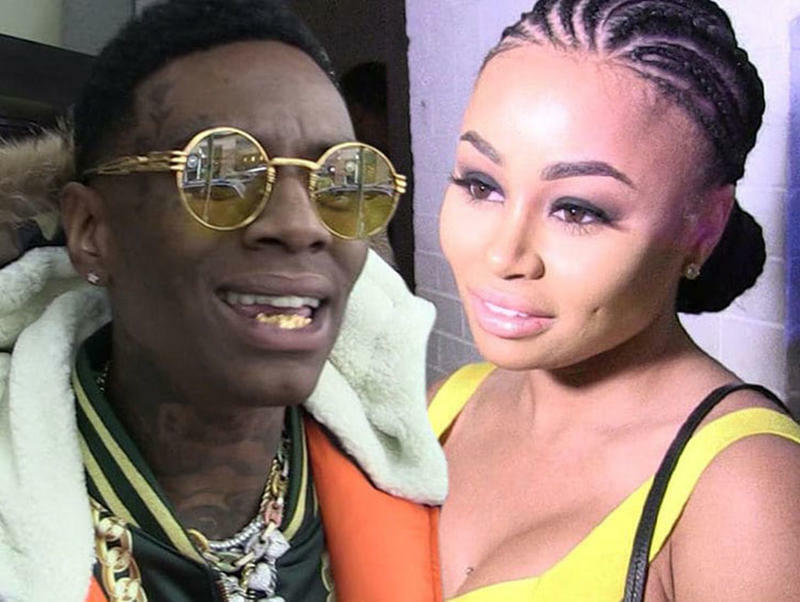 The news comes in the wake of more serious news, of Blac Chyna being a potential child neglector. The police were called to her home in LA twice in two days, following up on a report that an intoxicated Chyna was not adequately parenting her two children. She was not arrested. Lisa Bloom, Chyna's lawyer, said the following of the incidents: "Chyna's childre, King Cairo and Dream Renée, are both healthy and doing well. They were never in any danger and any reports to the contrary are entirely false. I remind the public that anyone who submits a knowingly false report to Child Protective Services may be subject to criminal and civil liability." Hopefully those reports were, indeed, false.